From the exam room to the surgical floor, we deliver a comprehensive glove portfolio to suit your specific needs. 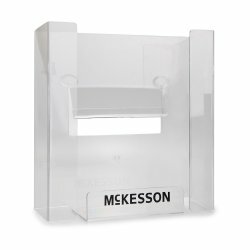 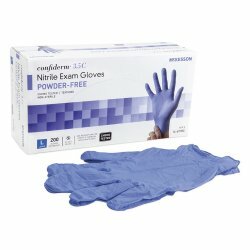 We offer gloves from many top suppliers, including Ansell, Innovative Healthcare Corporation, Microflex Medical, Sempermed and Cypress, in addition to our own cost-effective McKesson Brands gloves, which feature the same or better quality than leading national brands. 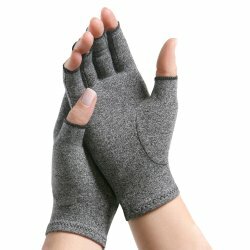 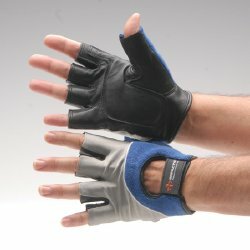 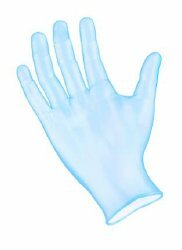 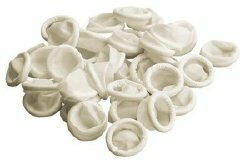 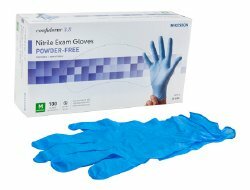 Browse exam gloves, latex gloves, nitrile gloves, vinyl gloves, surgical gloves, compression gloves, glove box holders, finger cots and glove dispensers.